DINSE G.m.b.H. 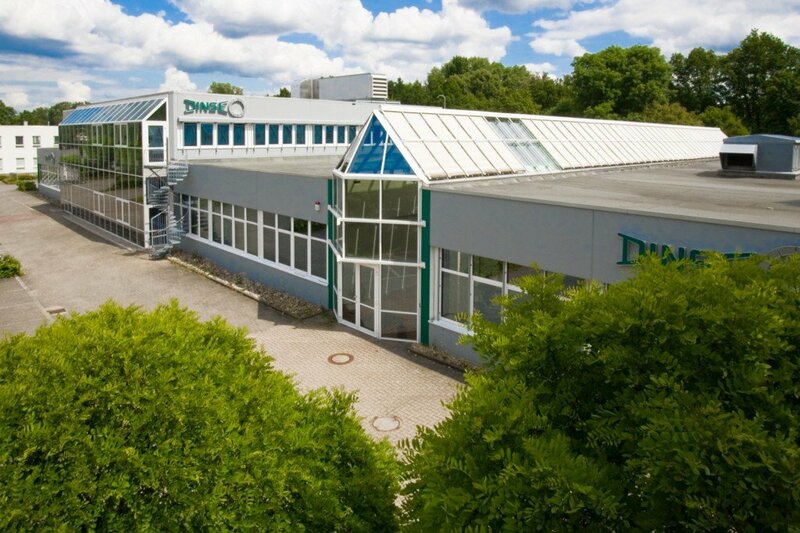 with its headquarters in Hamburg is one of the leading companies for welding and soldering systems in Europe and stands for top-class products – and has done so for nearly 60 years. We are constantly expanding and employ approximately 130 staff in Germany, India and the United States. Our corporate culture is characterised by mutual respect, openness, innovation and goal-oriented teamwork – because a company’s success can be achieved with dedicated staff only. The skills, experience and creativity of our employees are the driving force behind our company. Are you motivated to join our team?